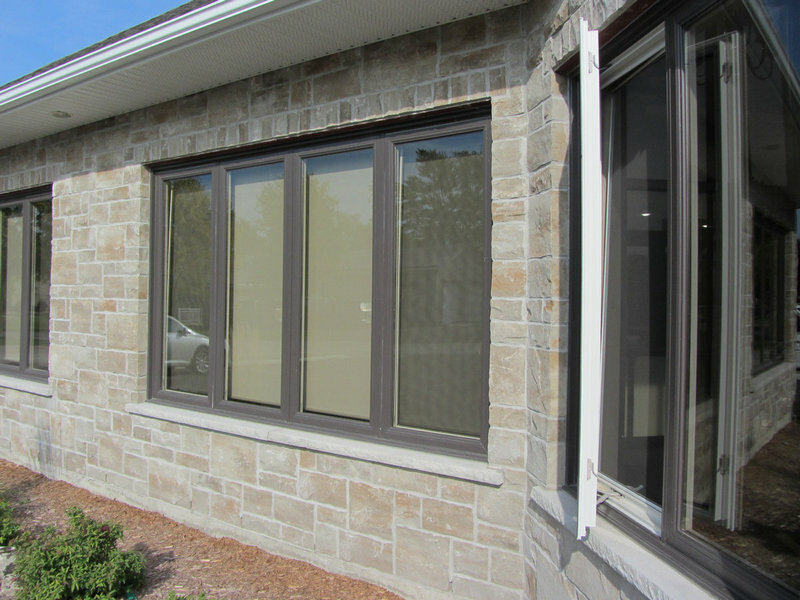 Trinity® Series vinyl windows embody the Dashwood tradition of style, quality and value in a window designed for replacement, renovation or new construction applications. 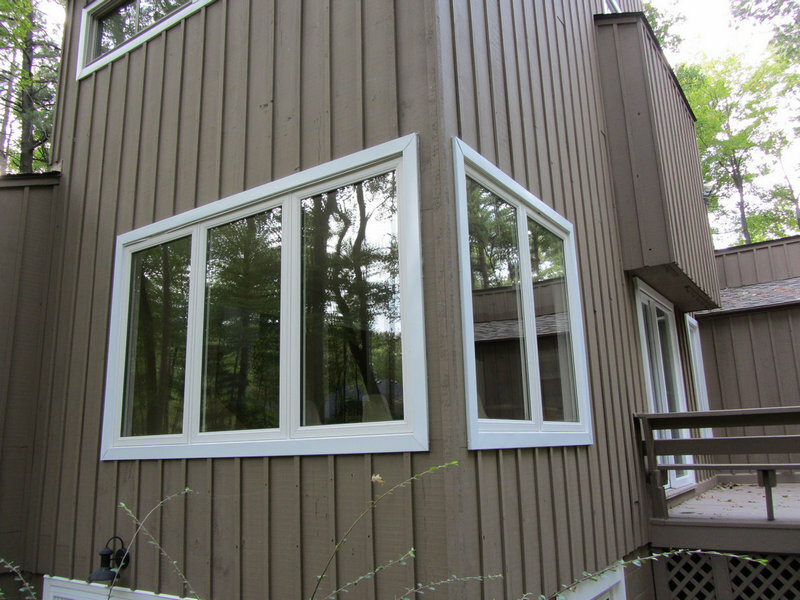 The 3-1/4” frame allows the flexibility of either frame-in-frame insert replacement or complete full-frame window replacement. Trinity® Series combines robust vinyl construction and energy-efficient high-performance glass options with traditional millwork appearance to create a blend of historic style and modern performance. 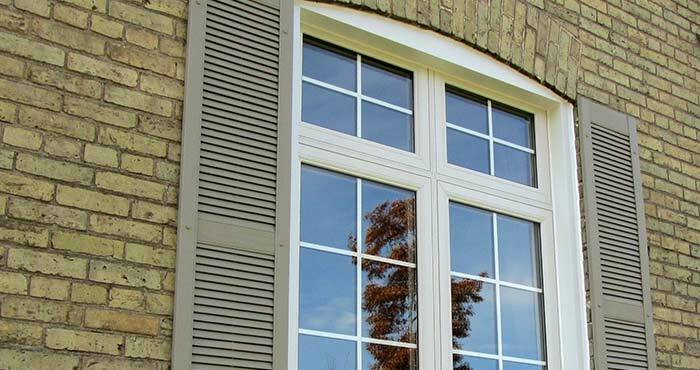 Available options and accessories allow you to tailor Trinity windows to suit your particular design requirements. 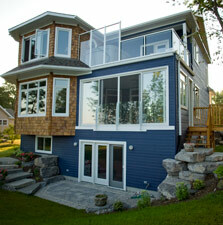 Each Trinity® Series window is designed uniquely to your size, colour and accessory specifications.